At MedicalMex we partnered with the only BBB certified hair clinic in Tijuana, to bring our patients quality hair and beard transplants, using the FUE technique. Our clinic has pioneered the FUE hair transplant in Mexico thanks to our doctors and nurses who are both US and Mexico certified. In addition, we offer affordable low prices without sacrificing quality of our procedures. *Grafts based on donor hair availability subject to evaluation. 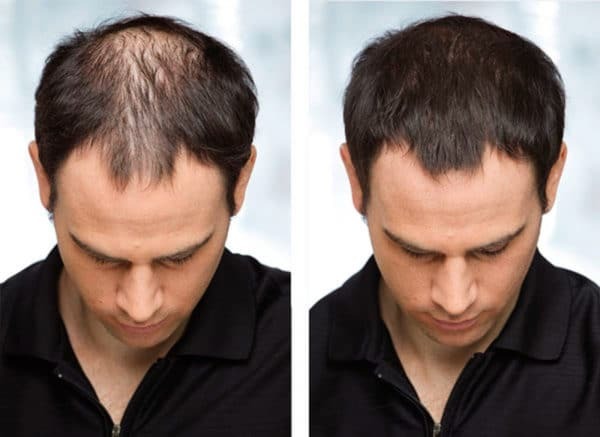 Our FUE Technique for hair transplant works both in men and women. For men specifically, we can use it in other parts of the body such as the beard. Learn more about our patients personal experiences at our clinic and the results they had. 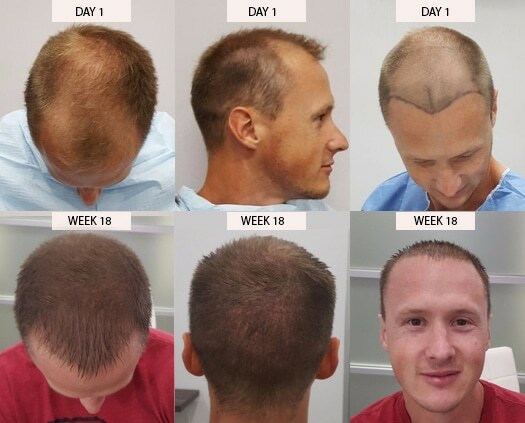 *Our FUE hair transplant technique is the most efficient technique for male pattern baldness and has shown over 85% efficiency with our current patients. Our FUE transplant is a minimally invasive procedure, where your own follicles are transplanted to the needed area of your head. Our procedure is painless as we use local anesthesia, meaning our patients are awake the entire time. Get a full facial hair transplant in just a few hours with our revolutionary FUE beard transplant, look and feel the way you’ve always wanted and get your confidence back.